NEW LISTING - 4041 S West Jefferson Kiousville Road London, OH 43140! 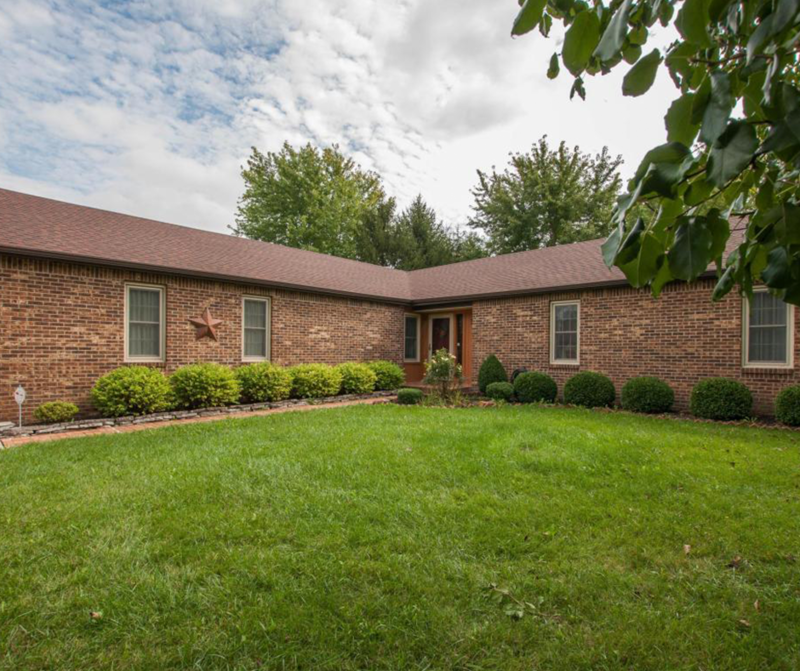 NEW LISTING – 4041 S West Jefferson Kiousville Road London, OH 43140! A rare find is this vacation get-away in your own backyard. This ranch style home boasts lots of mature landscape and trees, a tranquil near acre-size pond stocked for fishing, including algae eating fish so barely any maintenance. The pond area is chain link fenced with a lock. There is an outbuilding perfect for a garage/shop with a car lift, and tons of space for whatever use desired! Lots of home updates including roof in 2013 and newer appliances and mechanicals in the last few years. House has a water softener and reverse osmosis water system. Solid plank hickory floors in the kitchen, dining, hallway entrance. Kitchen has stainless and granite. Partially finished basement with a fireplace as well as unfinished storage. Brick patio out near pond.